and enables people to pass through the gates. door wing clamping, and it is safe and reliable, suitable for use in various places. ►With automatic power-off door wing opening function. ►LED orientation prompt function when swiping. within the set time, the product will automatically cancel this permission and return to the locked state. ►Waterproof, sunscreen, cold resistant, high temperature resistant. 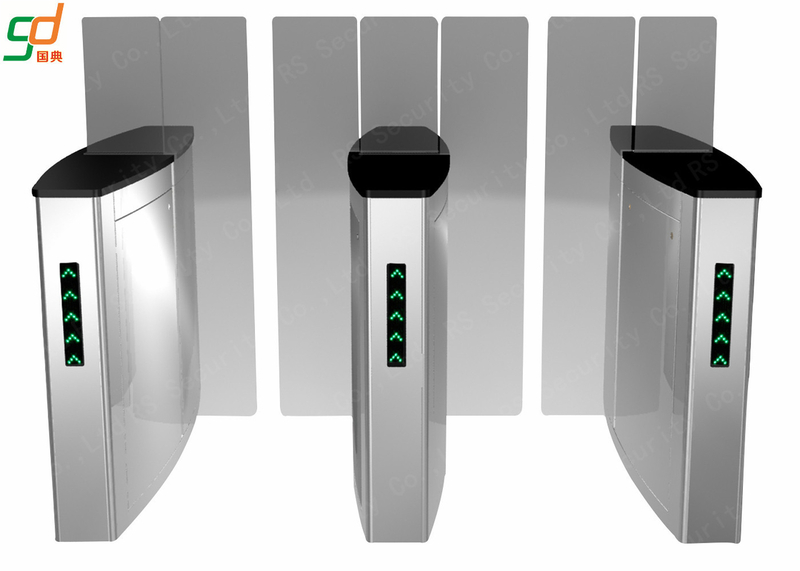 ►With the identification system, effective access control management can be achieved. reading and writing devices to facilitate system integration.